Chickens. It was thousands of chickens that started Coconut Creek resident Brook Katz on his crusade of rescuing animals. Before moving to South Florida in 2006 to care for his aging parents, Katz lived for 10 years in Maui, Hawaii. There, he noticed huge metal sheds on a site where battery cages kept thousands of chickens being primed for slaughter. When it went out of business, Katz wondered what would happen to the hens. “They just closed up shop and left these big sheds full of hens with no electricity, no water and no feed,” he says. He gathered up two friends and rescued the abandoned birds. They couldn’t get to all of them, but they were able to take almost 100 chickens to Laurelee Blanchard’s Leilani Farm Sanctuary, where they would be saved from slaughter and nursed back to health. Eight years ago, Katz had the idea to put together an animal adoption fair where some of the smaller rescue groups in the area could be put “on equal footing” with the larger shelters for one day, under the same roof. He found a large vacant store in Plantation and persuaded the owners to let him use the space for one day, to host the adoption fair. He had plans for the fair to be a one-time event, “but it was such a hit that everyone kept asking me to have it again,” he says. The store property was sold, but he found a home for his adoption fair at the War Memorial Auditorium in Fort Lauderdale. 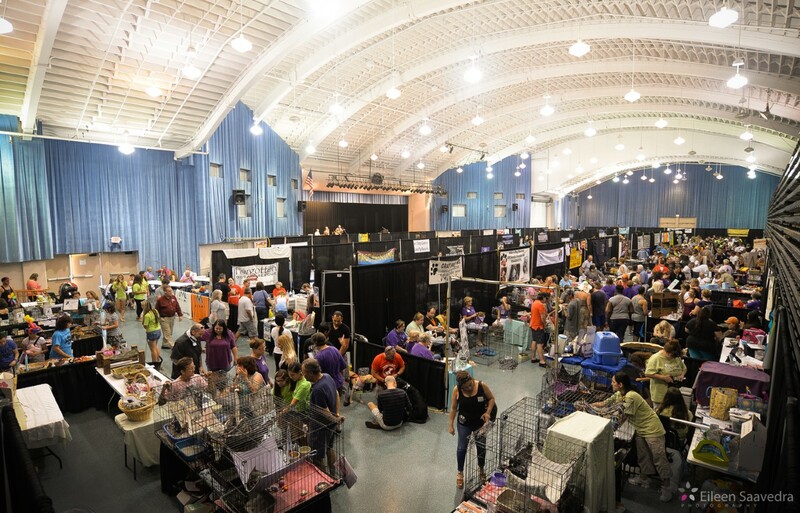 This year, at the eighth annual Animal Adoption Fair, more than 70 shelter and rescue groups will be on hand with hundreds of animals of all shapes and sizes available for adoption, plus dozens of vendors and exhibitors. The adoption fair is part of a bigger picture Katz has for animal welfare in South Florida. 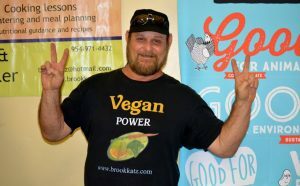 He’s created a nonprofit organization that will eventually open the Brookhaven Animal Sanctuary. 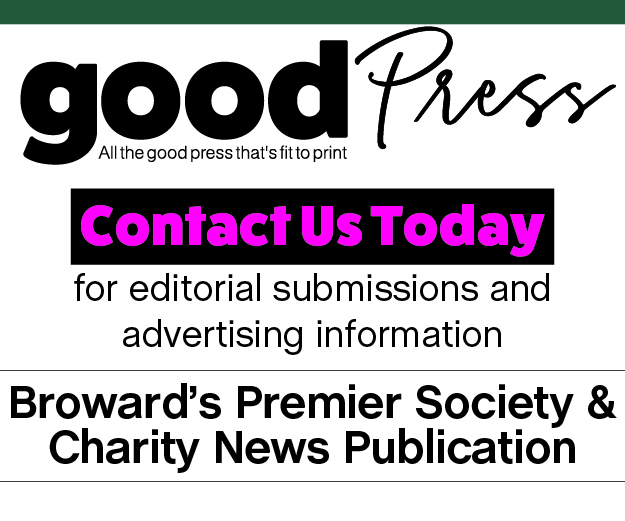 Katz’s goal is to acquire at least eight to 10 acres of land in Broward County, fence it in, and create a place for unadoptable animals—cats, dogs and pasture animals—that will become “residents for life” relieving shelters of the financial burden. The adoption fair is the seedling of what he hopes eventually will grow into Brookhaven Animal Sanctuary. When: April 28, 10 a.m.-5 p.m.
What: Owners are invited to bring leashed pets for vaccinations, microchipping, ear and teeth cleaning, and nail clipping. Parking and admission are free.